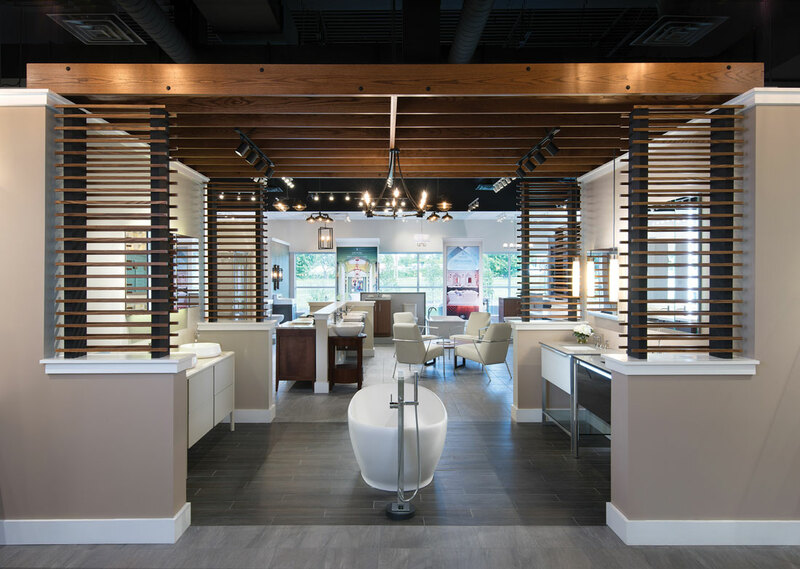 Explore New Jersey’s Newest Bath, Kitchen and Lighting Showrooms. Frank Webb Home products are synonymous with fine design, high performance, and artisanal quality. You will find not only an inspiring collection of the finest bath fixtures from the industry’s top brands, but also vanities and other storage solutions, countertop materials and innovative bath accessories of all kinds. A keen interest in accessible living and aging in place is also reflected in the showroom products, with unique ideas for making homes comfortable and safe without sacrificing beauty. Frank Webb Home also presents a wide selection of kitchen sinks and faucets, as well as bar sinks, disposals and water purifiers. 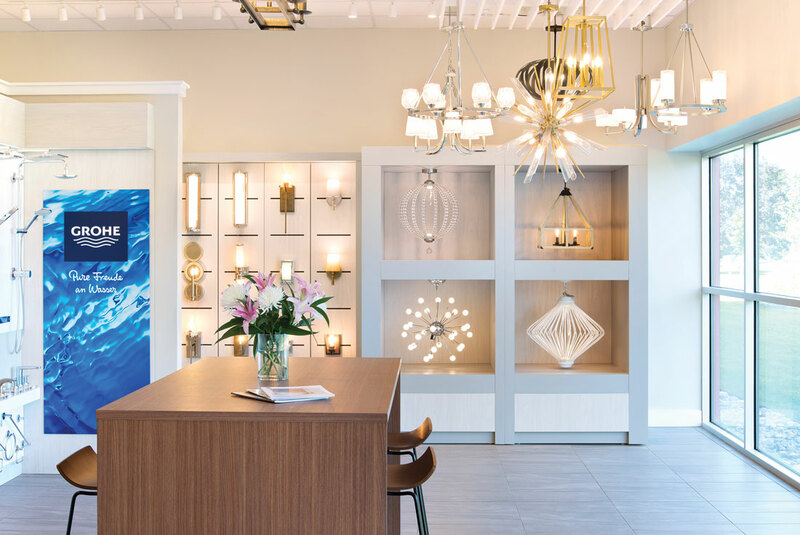 In addition, the new Piscataway showroom offers whole home lighting solutions with many displays that allow customers to see the quality of light from working fixtures. Enjoy many working displays that allow you to see and feel the water pressure from faucets and showerheads. 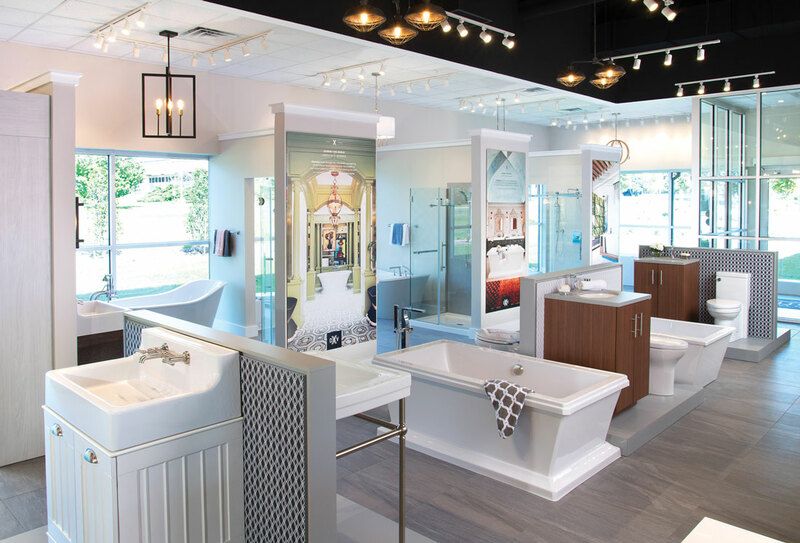 Plus, friendly experienced showroom consultants at Frank Webb Home will help you select just the right products to create the space you envision. They are never on commission, which ensures that customer needs are always the primary focus. Selection. Knowledge. We’re here to help.